Holy Week, the week leading up to Easter Day, carries with it a rollercoaster of emotions which are sometimes difficult to explore with children. 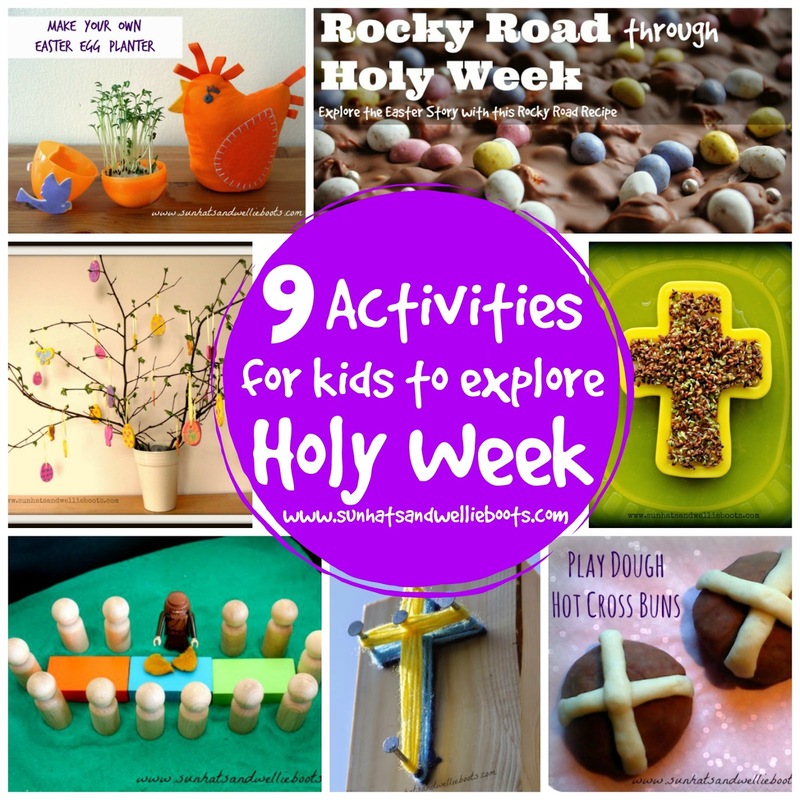 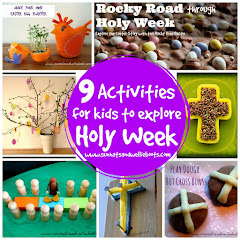 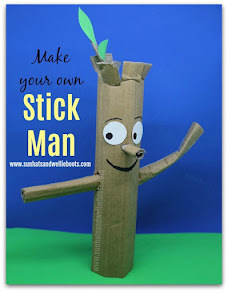 With this in mind, we've put together 9 activities for children of all ages which enable them to explore the journey through Holy Week in an interactive, child-centred way, helping them prepare for the joy of Easter Day. 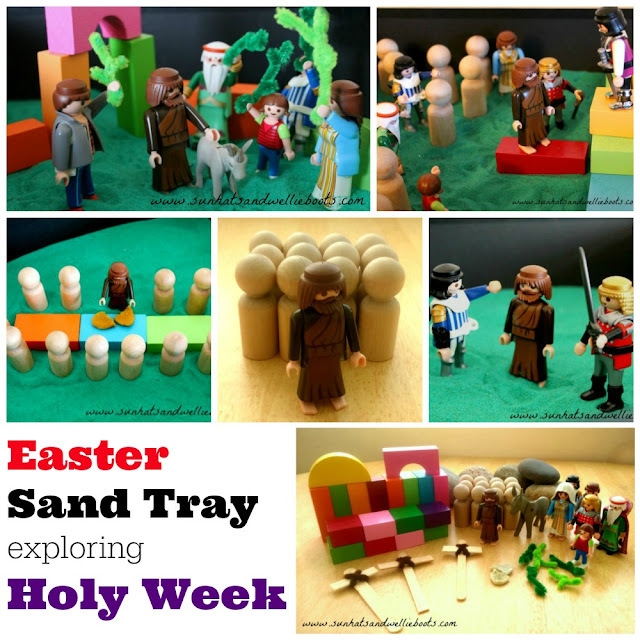 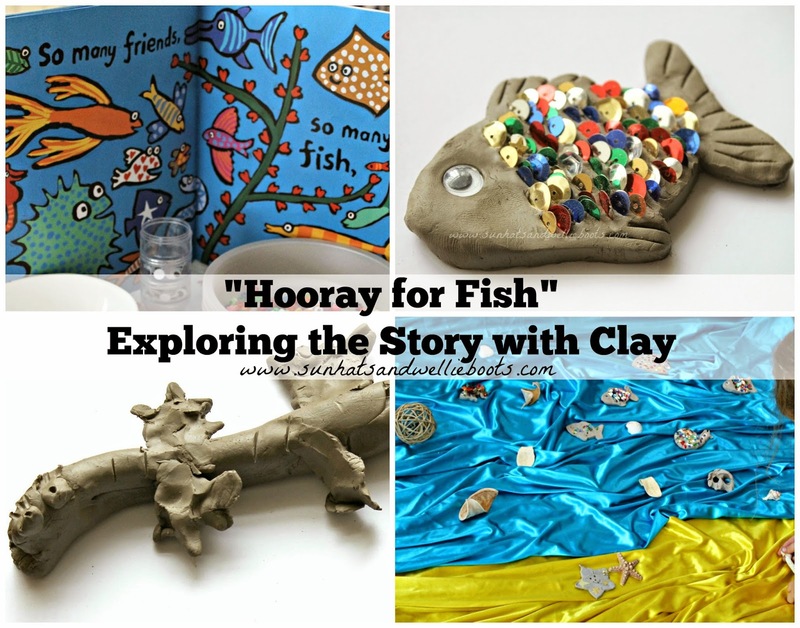 Retell the Holy Week Story with this Sand Tray Play Set Up & explore the events & characters. 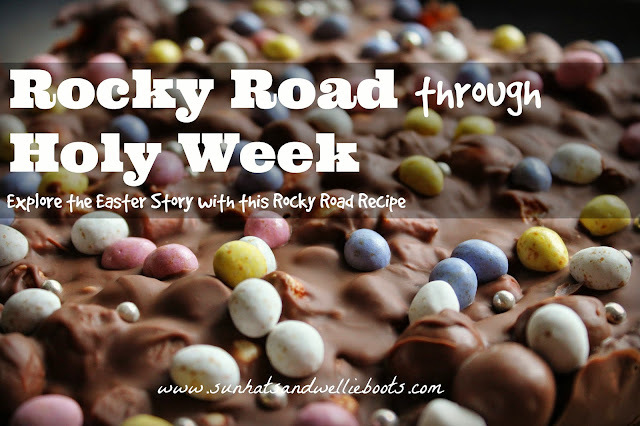 Make a special Rocky Road Through Holy Week with every ingredient in this recipe representing a part of the Holy Week journey. 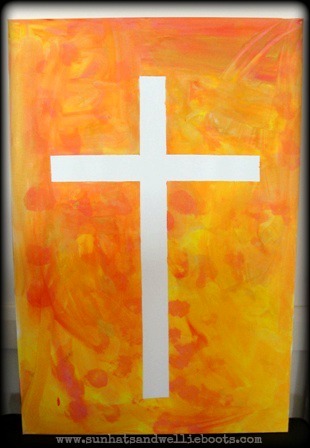 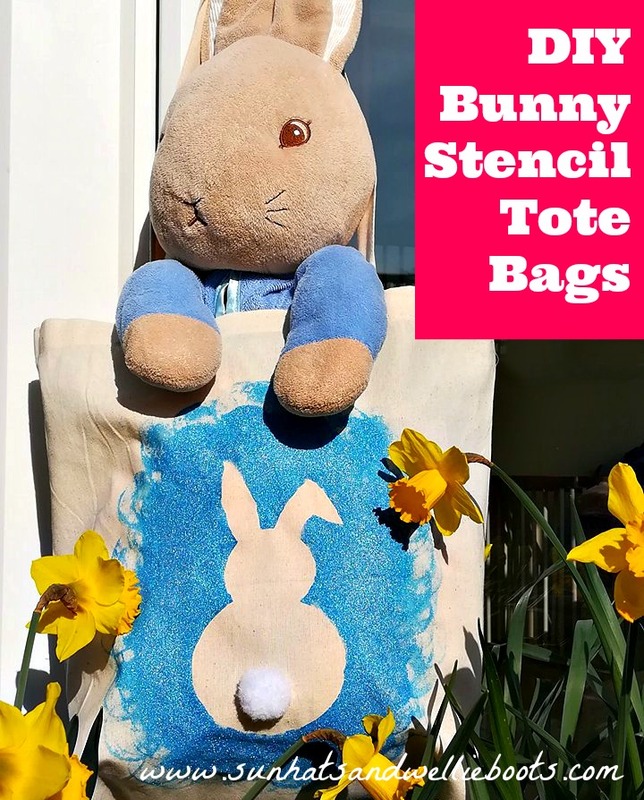 Paint your own Easter Canvas with this tape resist art effect. 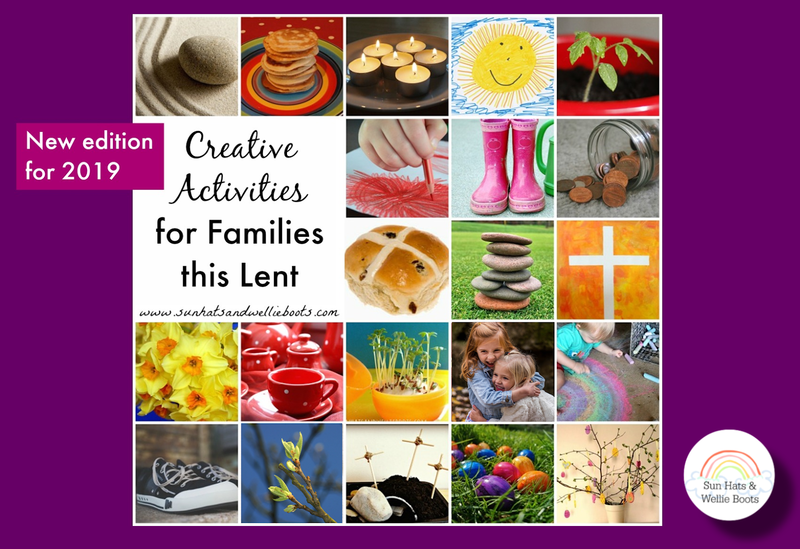 We created different canvases to represent different days during the Week, but you could create one which is just full of beautiful Spring colours. 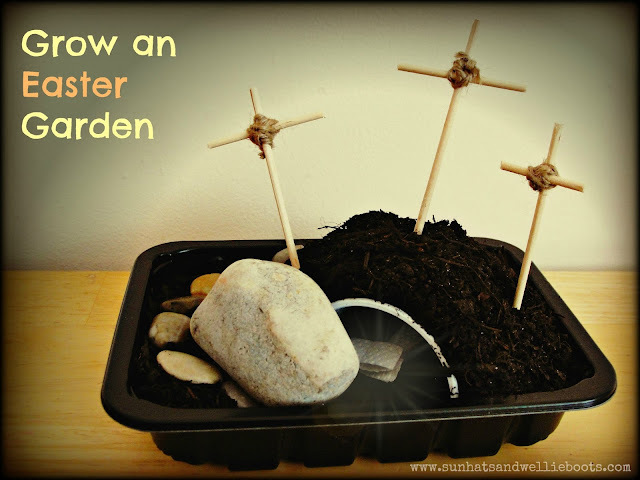 Grow your own Easter Garden in a recycled container. 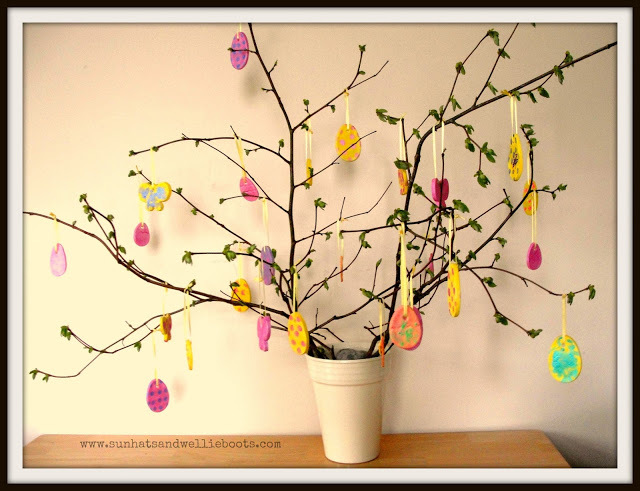 Watch as the seeds you planted which seemed dry & dead spring into life, reminding us of the new life which Easter brings. 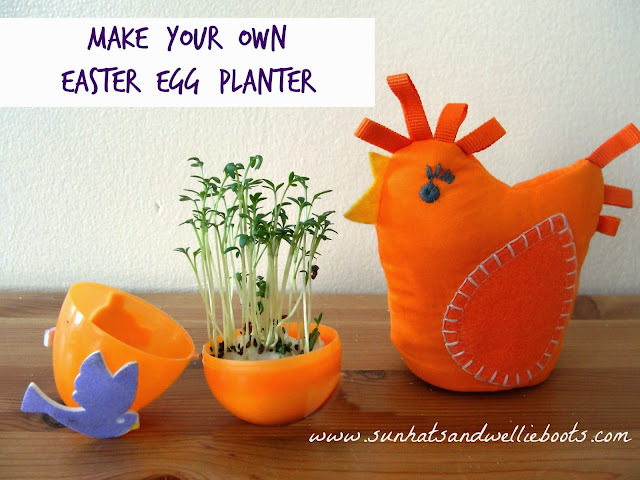 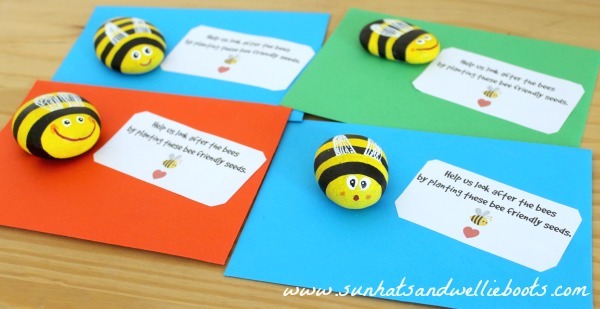 Make your own Easter Egg Planter, another great way to explore the events of Easter. 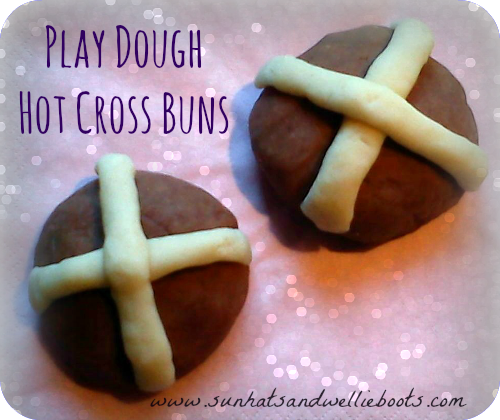 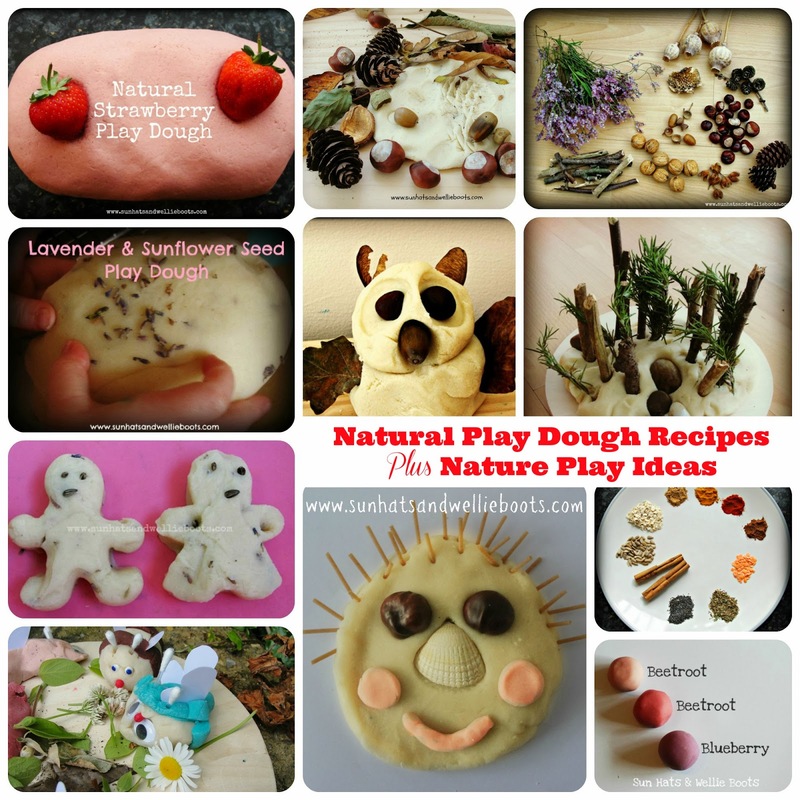 Get creative with some Play Dough Hot Cross Buns, & explore why we traditionally eat them on Good Friday. 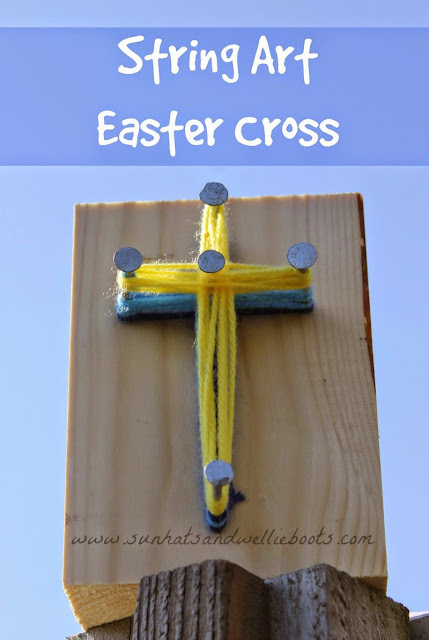 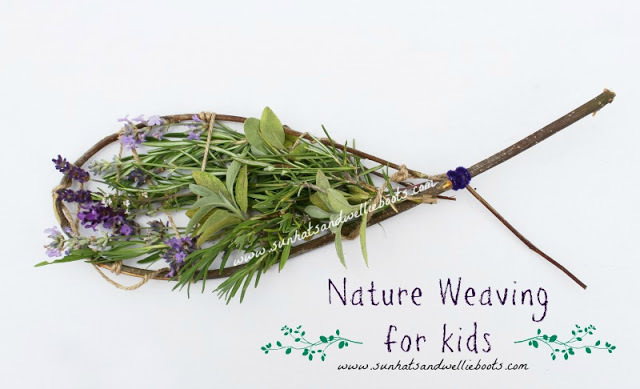 With some wood, nails & wool you can weave a simple Easter Cross for Good Friday. Create some Salt Dough Easter Eggs & decorate your own Easter Tree ready to celebrate Easter Day. 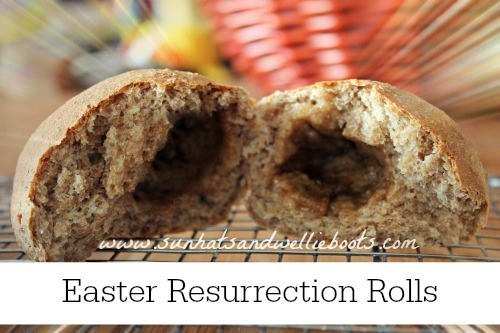 Bake some Ressurection Rolls, perfect as a special treat for Easter Day breakfast! 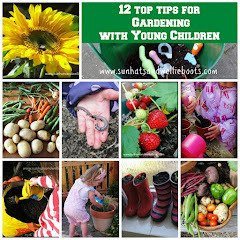 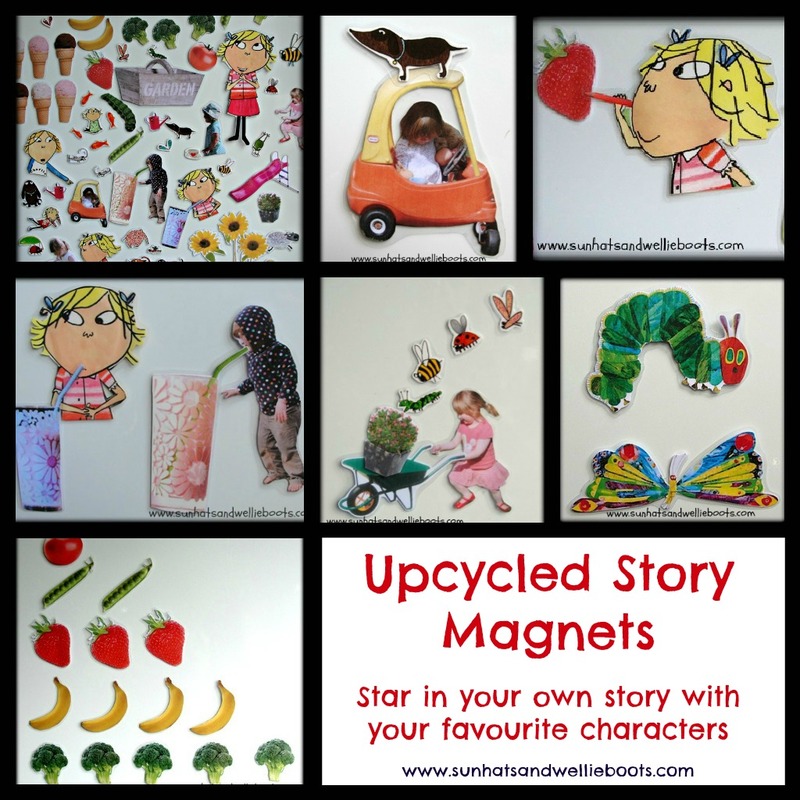 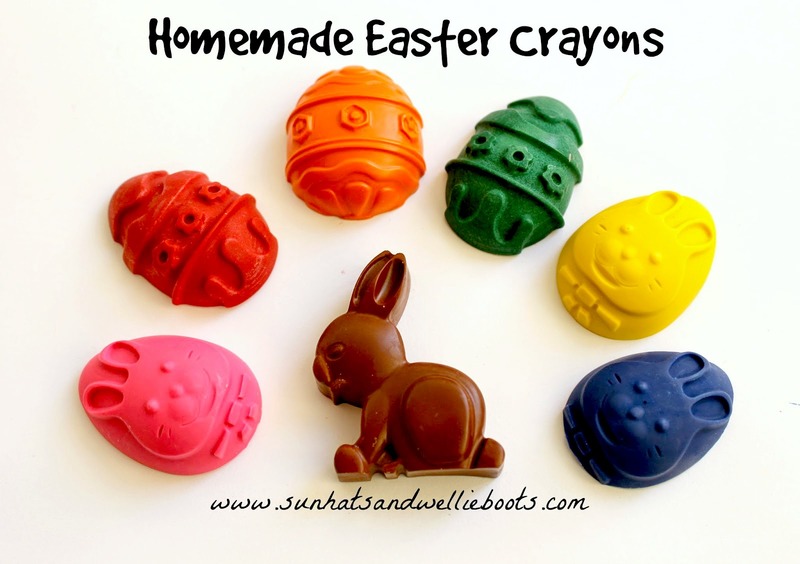 Kids love discovering the surprise in these too! 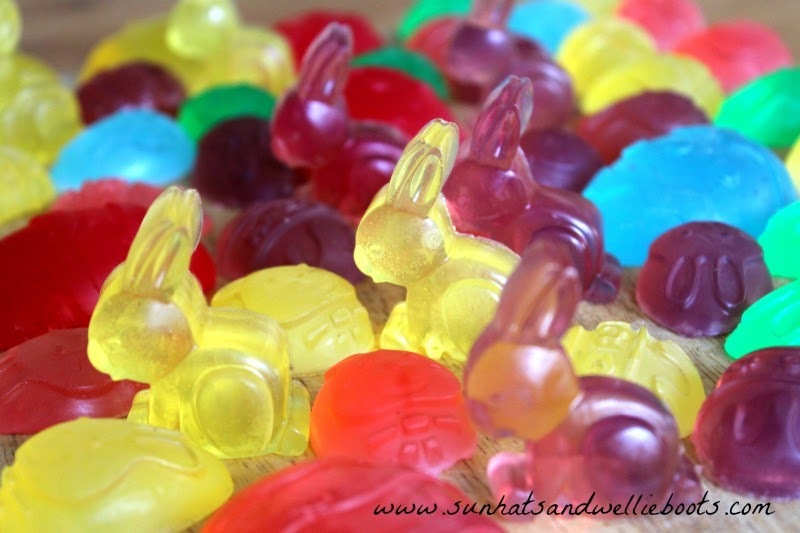 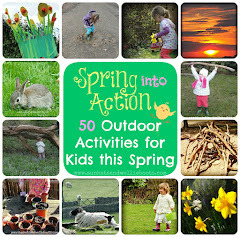 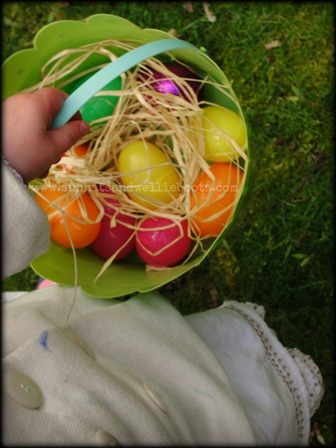 Easter themed activities, crafts & recipes.